"If every family needs a child, every child too needs a family." for the destitute, abandoned & relinquished child. ICCW's agenda since its inception. 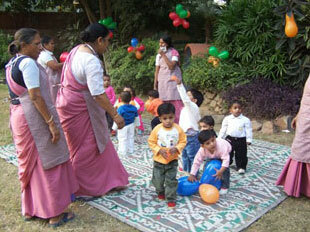 of statutory safe guards for orphaned and abandoned children. to agencies in India and abroad. 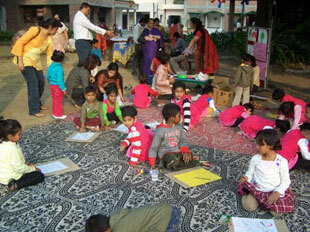 for protecting the rights of the abandoned child. 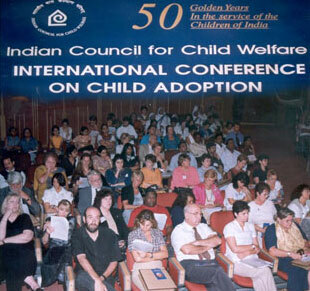 National Workshops and International Conferences on Adoption.